For Valentines day there are so many different things you can do with heart shapes and food. 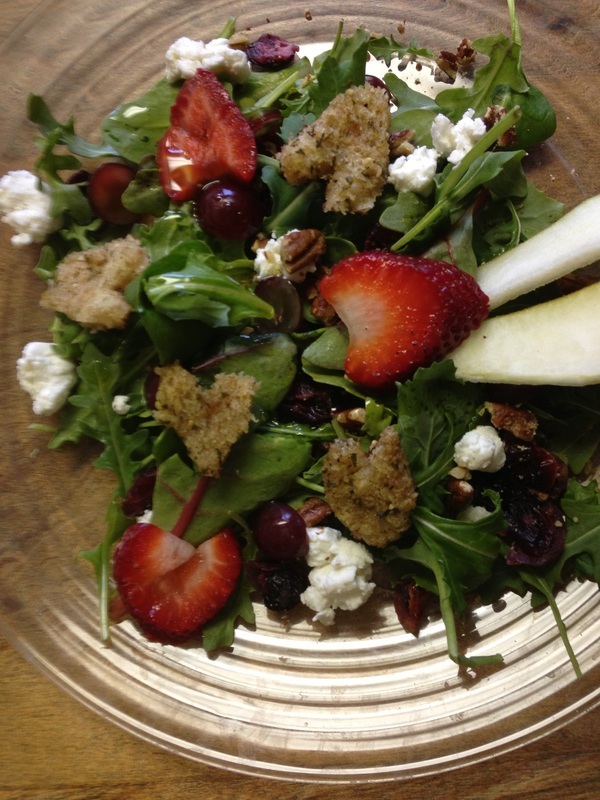 This is just a quick idea if you are making a salad for your beloved. 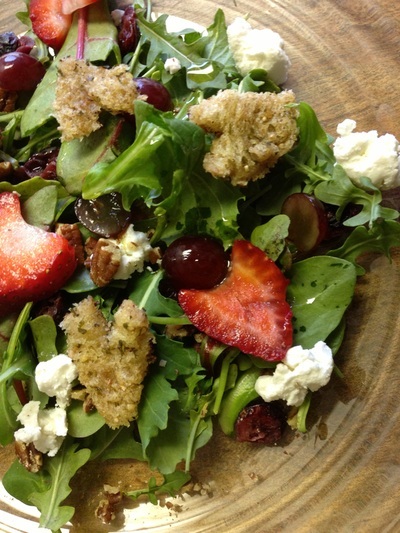 Many things in your salad could be shaped like a heart but let's start with a homemade "crouton" and strawberries. 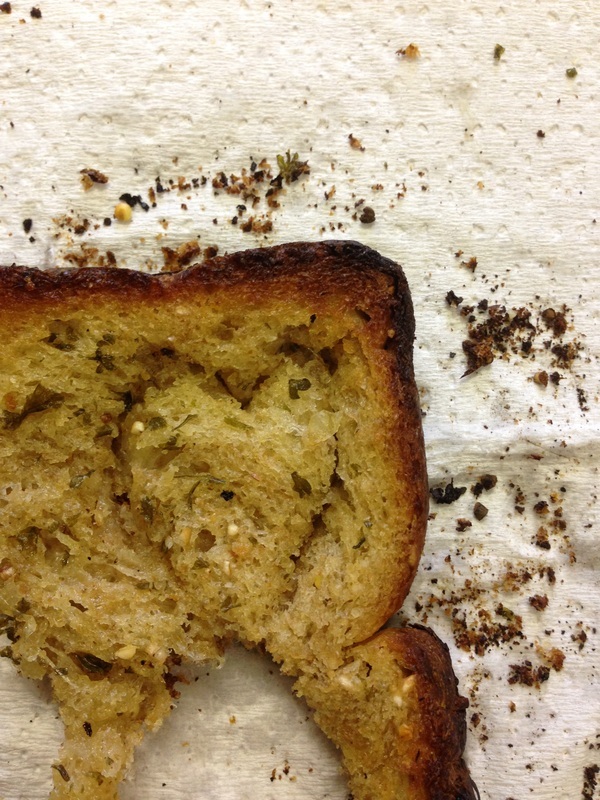 Using bread of your choice spread garlic butter on bread and then put under broiler. When toasted and cooled cut cut small hearts and place aside. 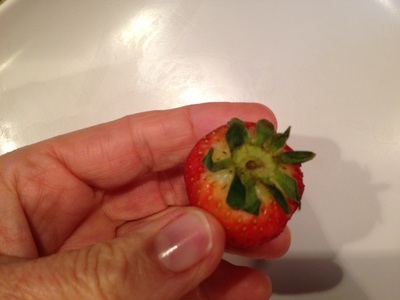 We will put theses in the salad once the salad is dressed. Using a small paring knife cut out the center of the strawberry or de-stem it. 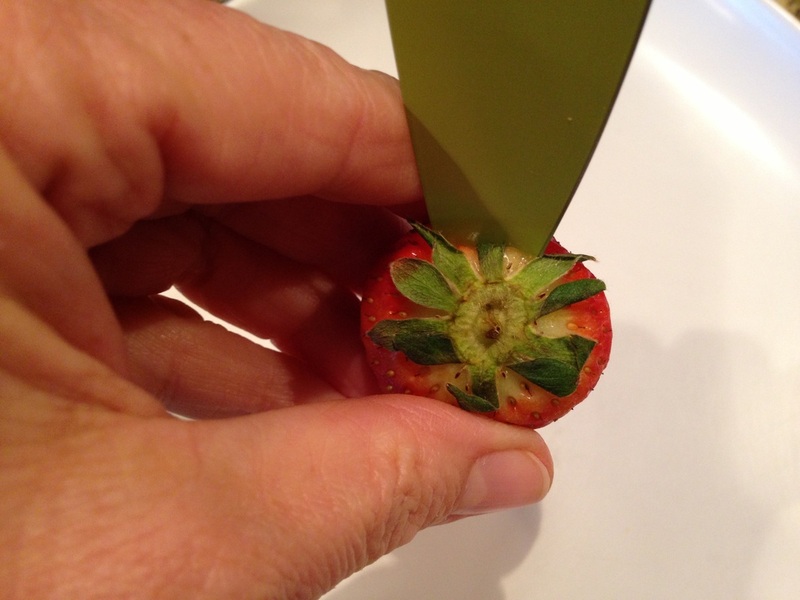 Once the stem has been hollowed out place strawberry on cutting board and slice. 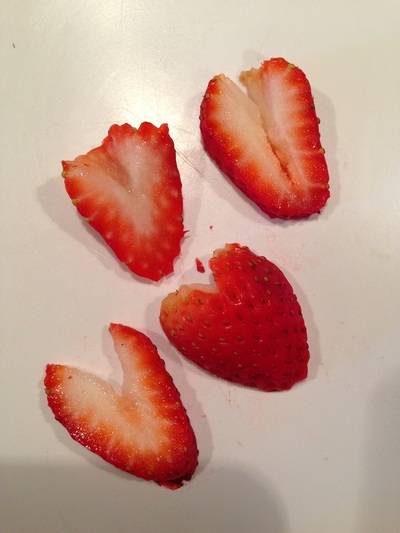 With the center removed your strawberries will take on the shape of a heart once sliced. So easy and so cute! Salad's are so easy to make special. I am known in my family as the queen of salad making. I keep on hand many ingredients to make throwing a special salad together. Keep on hand pecans, walnuts, pine-nuts, dried fruits, cranberries and croutons. Add in goat cheese, feta cheese or any cheese shredded or cubed. I love apples, any berry, mango, pears, grapes or papaya sliced in. The great thing about salads is that you can be creative and make your salad beautiful by adding any of these yummy ingredients. Have fun in the kitchen and have a lovely Valentines day!